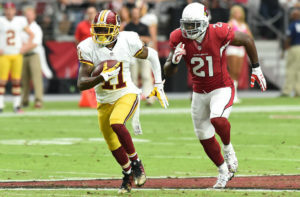 The (6-4-1) Washington Redskins travel to The University of Phoenix stadium to take on the (4-6-1) Arizona Cardinals. 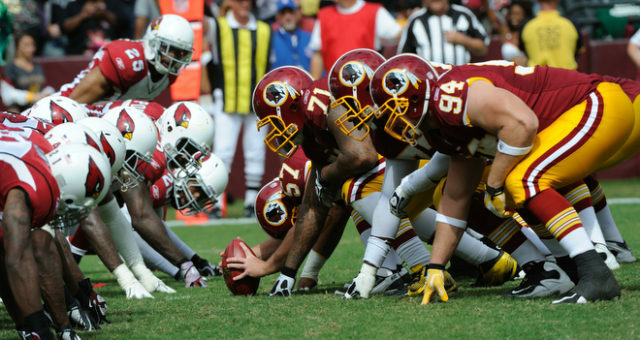 Leading into this week 13 showdown both the Redskins and Cardinals are both attempting to make a run at the playoffs. The Cardinals come into this matchup after losing to the (7-4) Atlanta Falcons by a score of 38-19, while the (6-4-1) Redskins are also coming off a loss to the Dallas Cowboys. 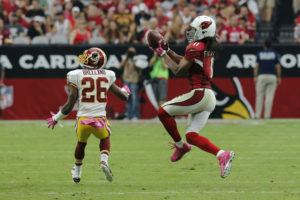 Though The Cardinals have not played up to expectations this season, the Redskins cannot afford to sleep on this Arizona Cardinals football team. If the Redskins do choose to sleep on this team then expect Fitzgerald and company to score 30 or more points on this Redskins defense. The Redskins can’t afford to lose another game if they plan to keep pace with the other playoff contenders. The Arizona Cardinals and the Tampa Bay buccaneers are two teams that can push the Redskins for the final WildCard spot in the playoffs. Washington ranks second in the league in total offense at 426.4 yards per game, and they are the second-ranked passing attack averaging 314.8 yards per game. If they want to come out of this game with a win they’ll need Kirk Cousins and Redskins will need to continue their consistent play. Cousins was recently named NFC player of the month for the month of November. The numbers that he’s put up deserves a max contract. 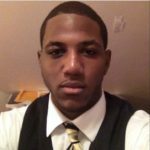 Against the Dallas Cowboys, Cousins threw for 449 yards (just eight short of his career high), and he also became the first Redskins quarterback to have back-to-back games with over 350 yards. Tight end Jordan Reed is coming into this game as the hottest tight end in the NFL. 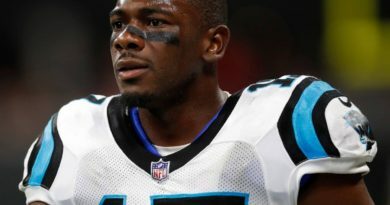 Reed missed most of the first half against the Cowboys, yet he still finished the game with 10 receptions, 95 yards with two touchdowns on the day. He had a great game, but after separating a third-degree shoulder sprain and his adrenaline no longer pumping the team must be careful with Jordan Reed in this game. So, look for Jay Gruden and offensive coordinator Sean Mcvay to dial up plenty of plays for veteran tight end Vernon Davis who has shown that he has plenty of gas left in his tank. The Redskins offense as a whole has been pretty unstoppable so far this year but with that being said they, like Superman, have a weakness. Washington’s kryptonite this year seems to be the red zone. Once they hit the red zone it seems as if their offense completely shuts down. They’re 30th in red zone scoring and if Jordan Reed does happen to miss this game it is almost impossible that they will improve in that area. They must ride the back of Rob Kelley aka “Fat Rob,” if they want to keep the Cardinals defense on its toes. The undrafted RB out of Tulane supplanted Matt Jones for the top running back spot after Jones missed the Lions game with a knee injury. Since then, the Redskins offense has been among the best at producing yards in the league. The Arizona Cardinals have managed to lose three out of their last four games. 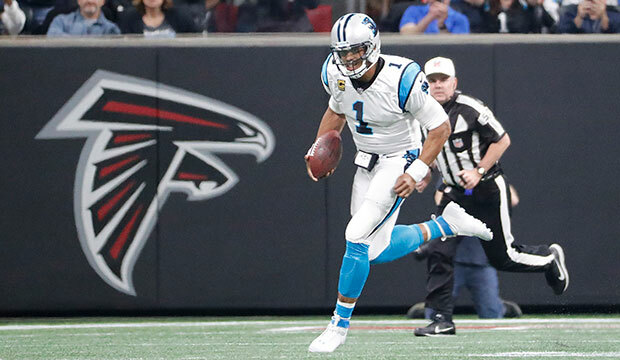 Their most recent loss came against the (7-4) Atlanta Falcons by a score of 38-19. The Cardinals have been a huge disappointment this season but they are still a dangerous team. They have WR’s such as Larry Fitzgerald, Michael Floyd, John Brown, JJ Nelson and tight end Jermaine Gresham. Though they boast great weapons their quarterback Carson Palmer has struggled with his play. Palmer who turns 37 on December 27th seems to be on the decline and that is not good news for the Cardinals offense and the team as a whole. Running back David Johnson is a weapon of mass destruction. He is second in receptions (55), second in targets (84), and he also has 30 first down receptions. The gameplan begins with stopping Johnson. 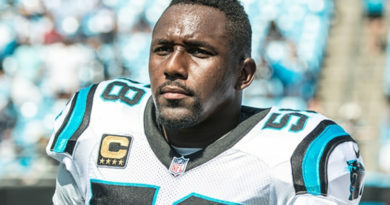 Johnson has already started to get comparisons to the great Marshall Faulk. Arizona comes into this game with the top-ranked defense in the NFL. They give up a total of 294.0 yards per game ranking second in passing yards allowed 195.1 per contest.